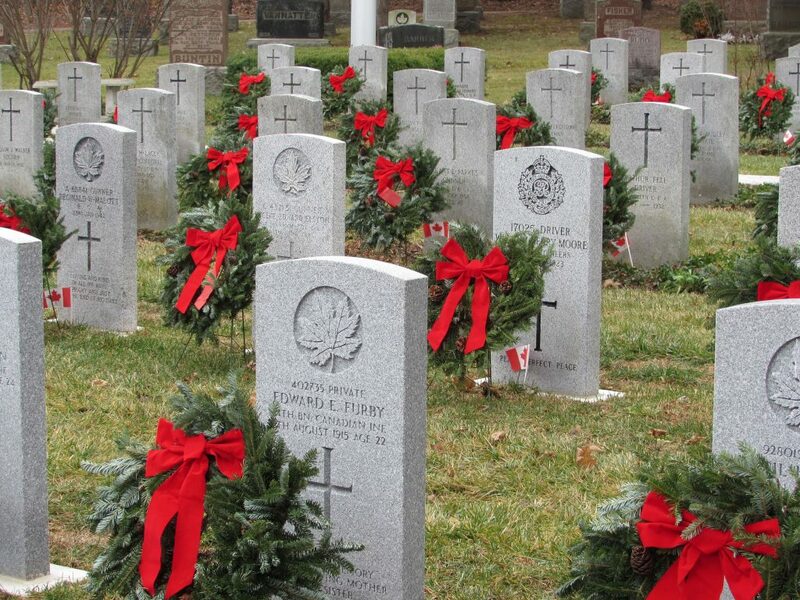 There are a lot of decisions a family has to make when a loved one passes away. Making those arrangements beforehand will take the burden off your family while allowing you to make decisions based on your wishes. The choice of cremation for final disposition increases each year. Choosing cremation is only the first step. 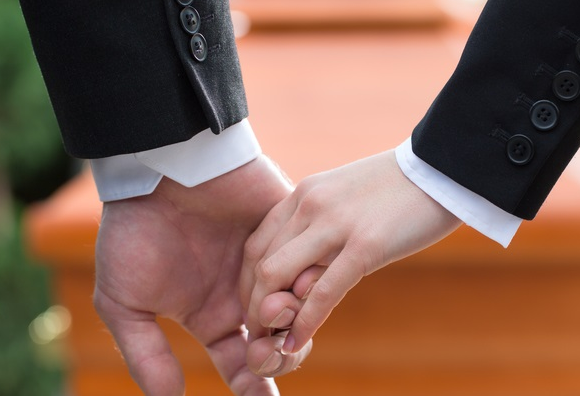 Let our staff help you with selecting which cremation option is best for you or your loved one. Whether planning for yourself or for a loved one, Woodlawn has many choices to offer. 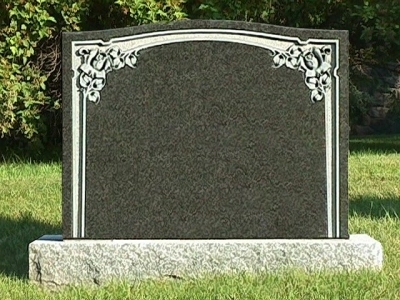 For full-size casket burial there are single, double, and family lots available. 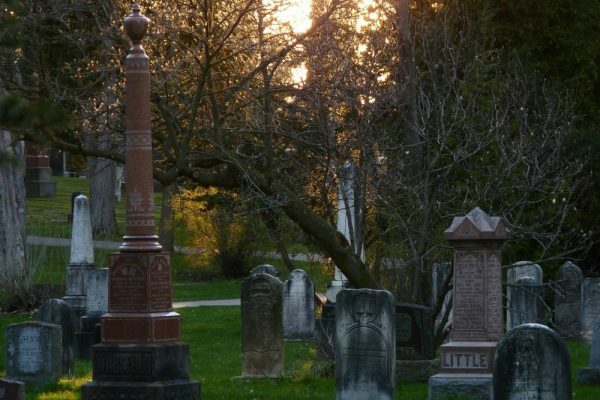 If you’re planning for cremation, there are more than 10 options for the interment of cremated remains. 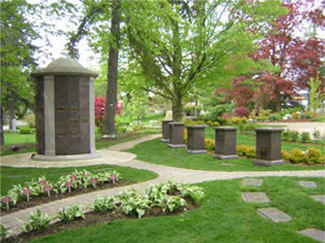 There are a few steps in the process of selecting a memorial for yourself or a loved one. Our staff will work with you to transfer your ideas and feelings from your heart onto granite or bronze to reflect the life the memorial represents.